Spacious 3 bedroom, 2 1/2 bath townhomes located in the popular Midtown neighborhood. Close proximity to restaurants, shopping, neighbor parks and Pilot Butte. More than just a NEW Townhome. 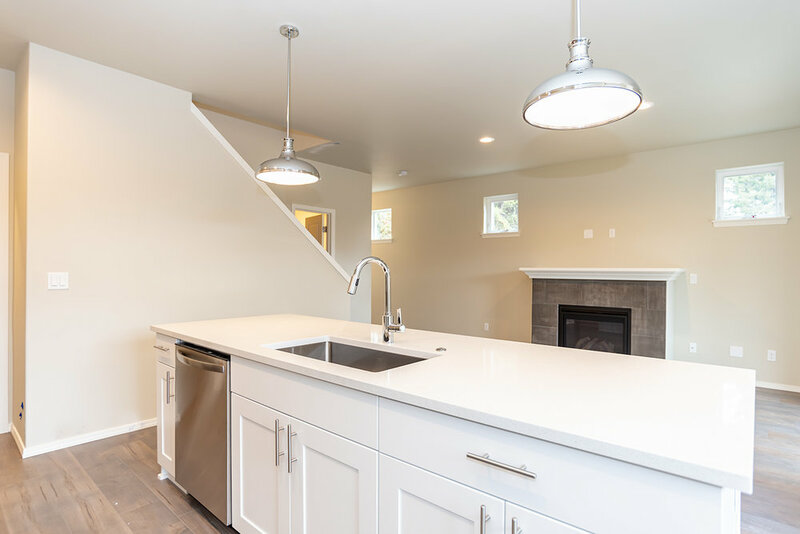 Enjoy the convenience the Midtown neighborhood has to offer while living in a brand new home on a quiet, residential street. 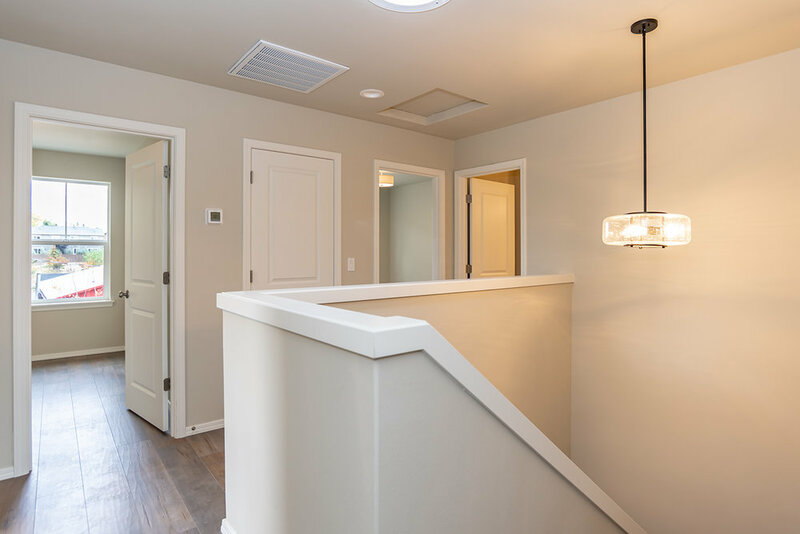 The Midtown Townhomes are the perfect balance of quiet neighborhood living and convenient downtown access. 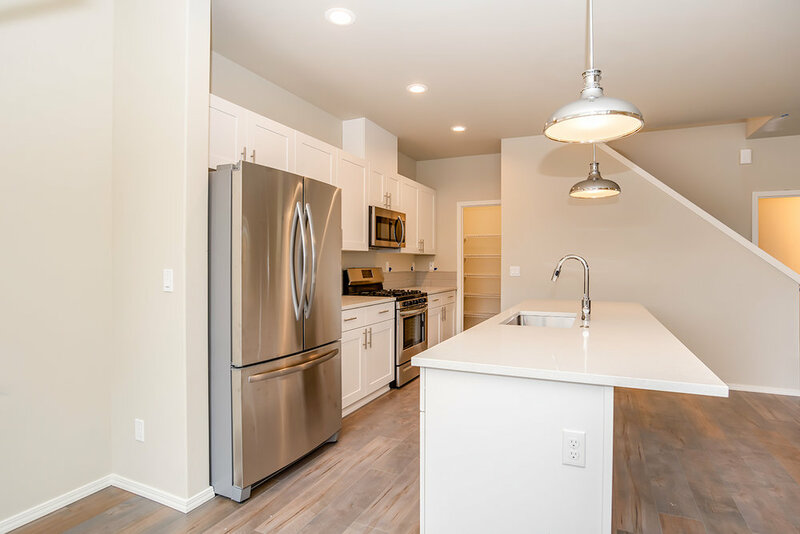 All Midtown Townhomes include and open kitchen/living concept with stainless appliances. All bedrooms upstairs with light & bright master with master bath. Two additional bedrooms with shared bath. Washer/dryer included and conveniently located near the bedrooms. Each brand new townhome includes a fenced private patio with gas BBQ hook-up. Each Midtown Townhome comes with a large 2 car garage. *Picture shown had lawn added. Actual design may vary. Living it up in Bend. The mountains meet the high desert in Central Oregon. Endless activities and sites to see are just outside your door, all year round. Come see our new Midtown Townhomes! For all leasing inquiries, please call Chrissy Capri at 541.322.5966 x2 or use the form. *All pictures shown are for illustration purpose only. Actual product or design may vary.